The removal of Smart Connector on the upcoming iPhone 7 and iPhone 7 Plus has reportedly disappointed fans as it could be proving a game-changing feature on the new flagship phone, stated by Apple (NASDAQ:AAPL). Most of the followers of the Cupertino-based tech giant have been waiting for the official announcement of their next smartphone. Nevertheless,speculations are roaming on the internet while the details have only got from leaks. It is noticed that the new reports from a reliable source of Japanese Mac Otakara blog claim that the Smart Connector will not be removed from the final iPhone 7 models. Similarly, Forbes stated that earlier leaks claim the connector was part of the prototype for the upcoming smartphone from Apple. However, for some users, the unfavourable change in iPhone 7 and iPhone 7 Plus will be a serious matter and as per them, Smart Connector is a big thing.At the same time, it is acknowledged that it has been introduced by Apple in their iPad Pro range whereas Lightning port is allowed to provide transferring of data and power consistently & simultaneously. For, the iPhone 7 was previously considered to have had the feature that is to be charged and connected to a Mac simultaneously, in addition to the Third-party keyboards which could also be used without the need for batteries. Another significant change is that Apple could have withdrawn from the iPhone 7 development is a new design chassis. 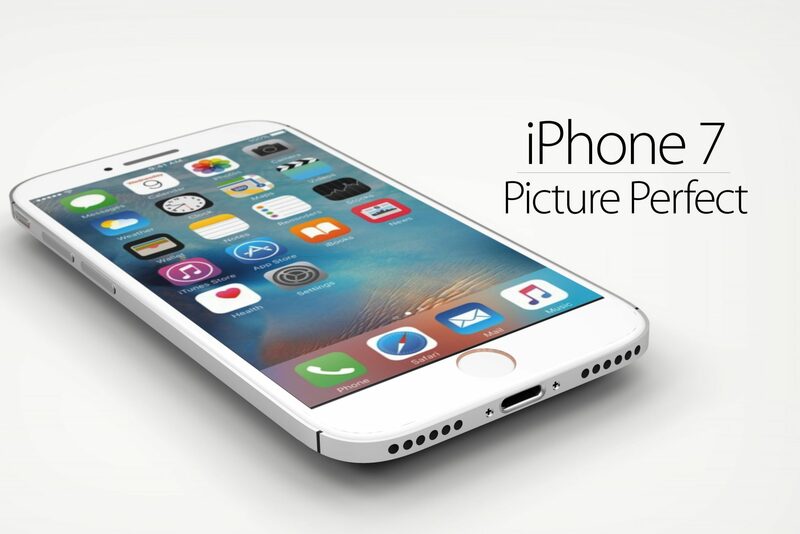 The company expected to stick with the current design scheme mostly found in the iPhone 6. However, it did not disturb the fans’ demand for the new phone and more fans are excited for the iPhone 7 compared to when the iPhone 6s was launched, a survey showed. More features and smart attachments for the phone could have been added by The Smart Connector. But,just some of the devices that could have been made possiblewithMini-keyboards and portable hard drive compatibility. According to Mac Rumors, there is also the possibility that Apple did not plan for a Smart Connector on the iPhone 7 while other features such as the waterproof capabilities, the headphone jack removal, new Touch ID sensors and new stereo speakers have been in contrast with speculations. Wait is over! Apple could uncover the iPhone 7 at Worldwide Developers Conference or in any another live event.Now, the dependency is upon Fans whether they finally be able to know about having a Smart Connector or not and what the other features will they want?